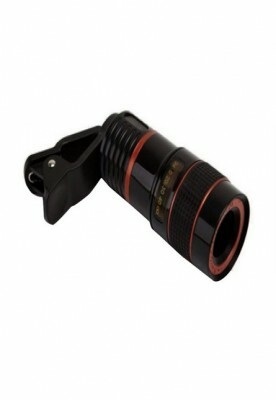 With telescope lens, you can see object faraway from your iPhone and Android with fantastic 8x optical zoom. The lens can be adjust right and left to fit your phone camera position. 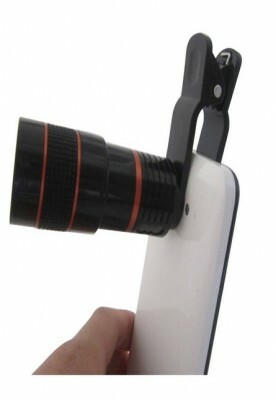 You can zoom your lens up to 8x. It Fits perfectly for many mobile phones. 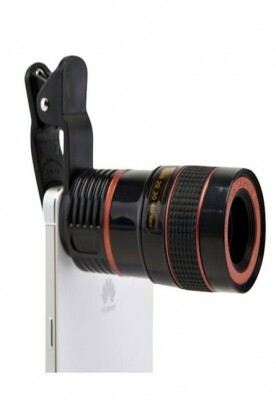 The lens can be adjust right and left to fit your phone camera position. What can I return Products? you can return your product/s within 6 days after delivery (only delivery charge apply). if the products are damaged, defective, or counterfeit. if you buy the fashion product is the Wrong Size. The Product's must be returned its original packaging, with All accessories, Free gift(If get with) must also be returned. it will take between 3 to 8 days to send you the replacement, Depending on your Product/s And Location. Please Refer to the BETTER SHOP BD & Send about further information on your Product/s Replacement. Type the numbers for four hundred seventy-two.